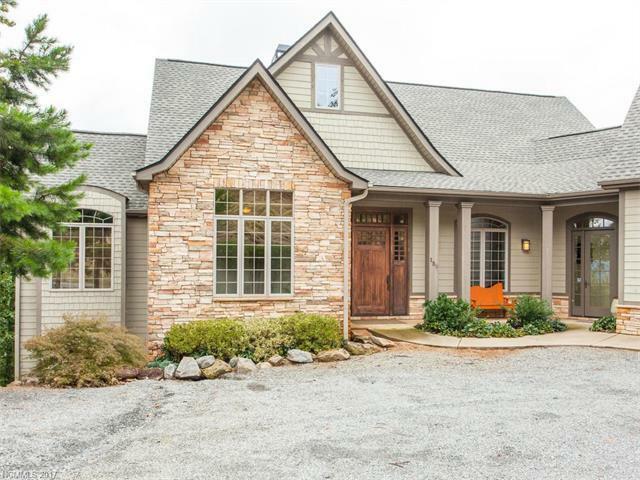 159 Half Moon Mile #125, Lake Lure, NC 28746 (#3319501) :: Robert Greene Real Estate, Inc.
See Lake Lure from this gorgeous custom home at the top of Vista at Bill's Mountain! 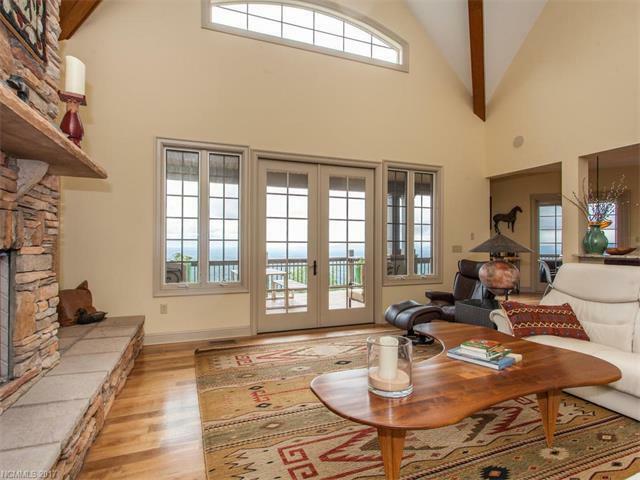 Enjoy views of Hickory Nut Gorge, Chimney Rock, and more from your deck. Perfect for entertaining indoors and out on the deck at the top of the mountain. 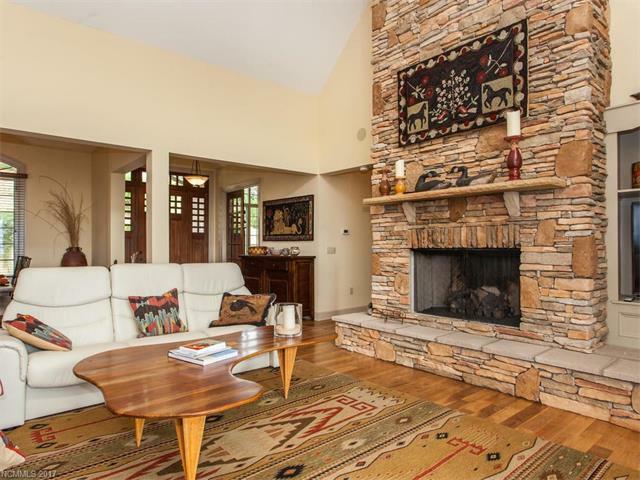 Amazing landscaping, 3 fireplaces; this home is a must see! 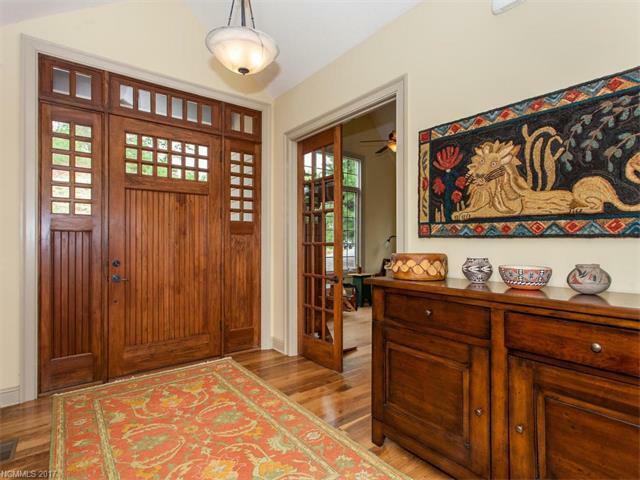 Enjoy living in an upscale, gated community in a serene setting. Lots of additional sleeping areas for guests.Amenities include Clubhouse with Fitness room, pool, tennis courts, and walking trail.